'It will ruin Australia.' Karl Stefanovic on Bunnings' sausage sizzle change. "This will ruin Australia." 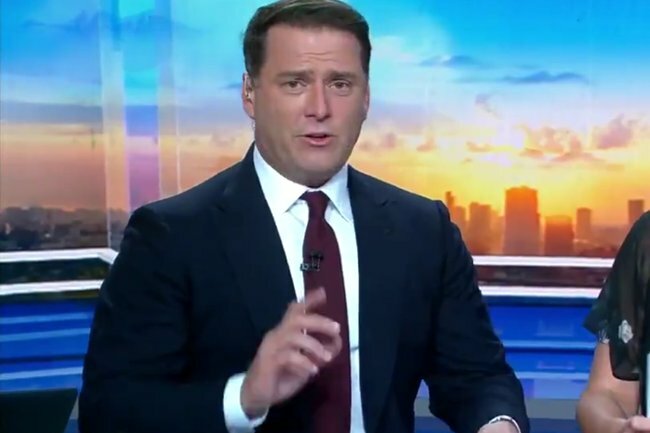 Karl Stefanovic weighs in on Bunnings' sausage announcement. 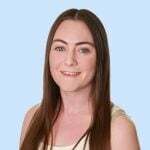 I moved to Australia 13 months ago, and there were a few things I realised very quickly: It’s bloody hot, if I pronounce ‘deck’ in my Kiwi accent everyone laughs at me, and Bunnings’ sausage sizzles are a big deal. So, when Bunnings announced a new health and safety plan yesterday the country collectively lost its mind. Volunteers who cook up sausages for various community causes will now have to – wait for it – put the fried onion on the bottom. Yep. Onion is no longer allowed to be placed on top of the sausage. Bunnings revealed the new rule yesterday, saying pieces of falling onion can become a “slipping hazard”. Onions on top are a thing of the past. Image: Getty. That seems fair enough, because 1) if there is someone out there who has slipped on onion, that is very unfortunate and painful, and 2) how does this tweak really change anything about the taste of the meaty treat? But discussing the change on Wednesday morning&apos;s Today show, Karl Stefanovic made it known that he thought this was simply health and safety "gone mad". He said putting the onion under the sausage was un-Australian. "This will ruin Australia," he claimed, totally rationally. "Australia will not make it through today if this happened." "Bunnings, you’ve done a lot of things right. But, I’m sorry, you’ve got this one wrong. You don’t mess with perfection." Karl was not alone. People were MAD. #bunnings changing our eating habits or is it the over correct wtf idiots from work and safety. Onions under the sausage!! Like having the toast on top of your fried eggs! Will Australia ever be the same again?? People are having a go about the onions @Bunnings but I fear the situation is far more serious. There are also chainsaws, drills, nails and countless other dangers on site...???? Of course, because this is the internet, people were also mad at those who were mad. 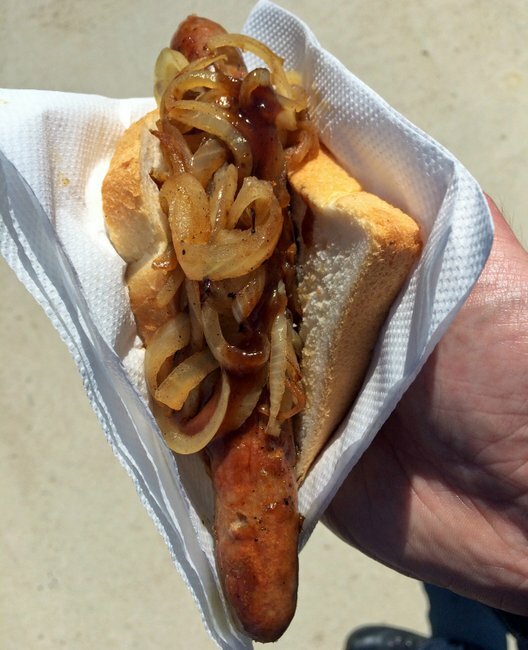 My take on the changes to the Bunnings sausage- It&apos;s not news!! ....as for the stupid woman complaining ‘it will taste different’.....what utter rot. Seriously some people have very little in their lives if a few blasted fried onion ring is the source of their ire. It all seems a bit... over the top, don&apos;t you think? Onions on the bottom will not drastically alter the taste of your sausage, obviously, and buying a sausage will still provide a worthwhile donation to your local community. If you do, please let us know how that goes.